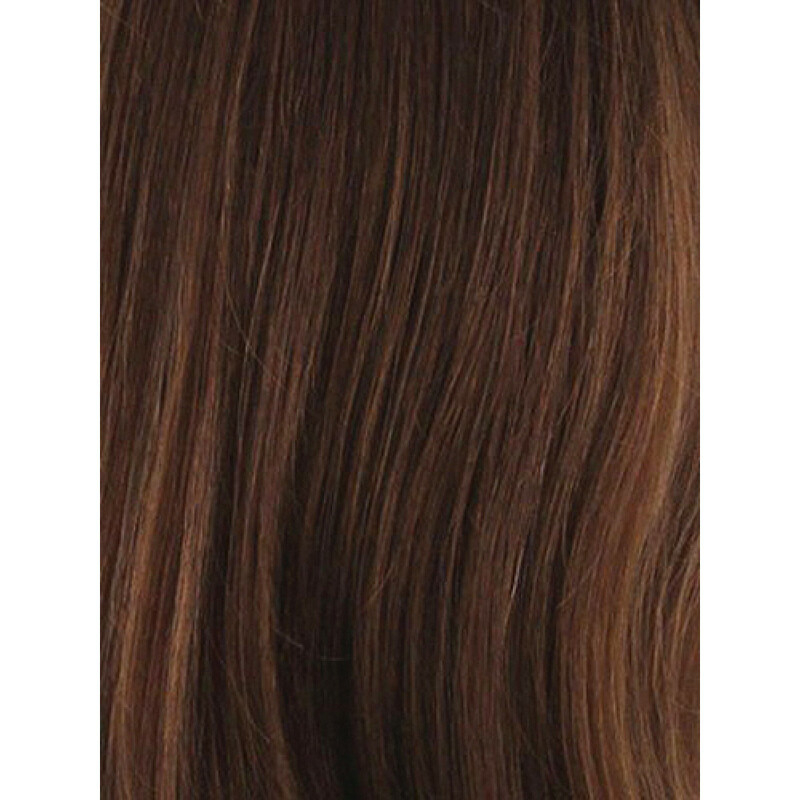 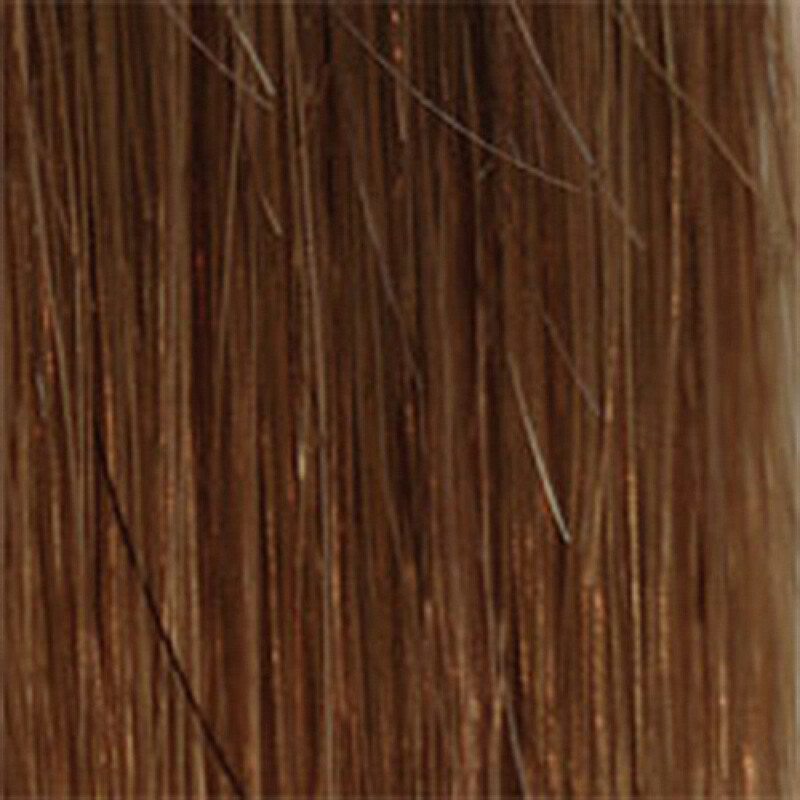 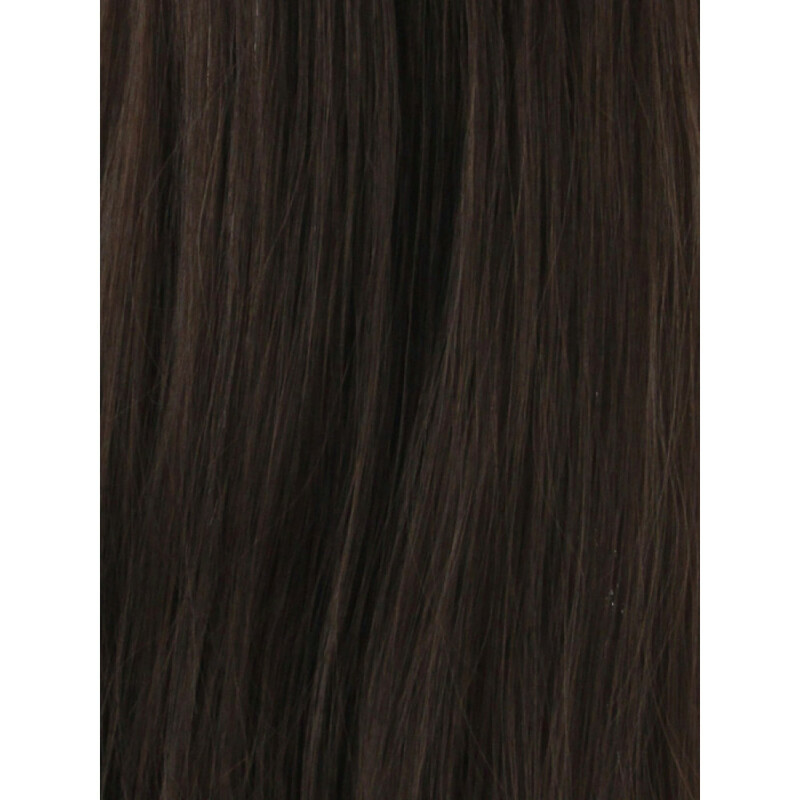 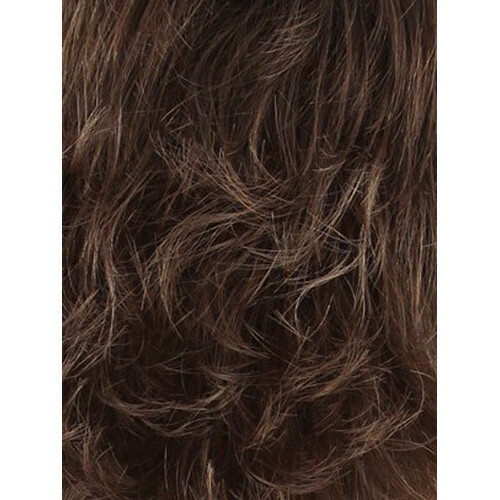 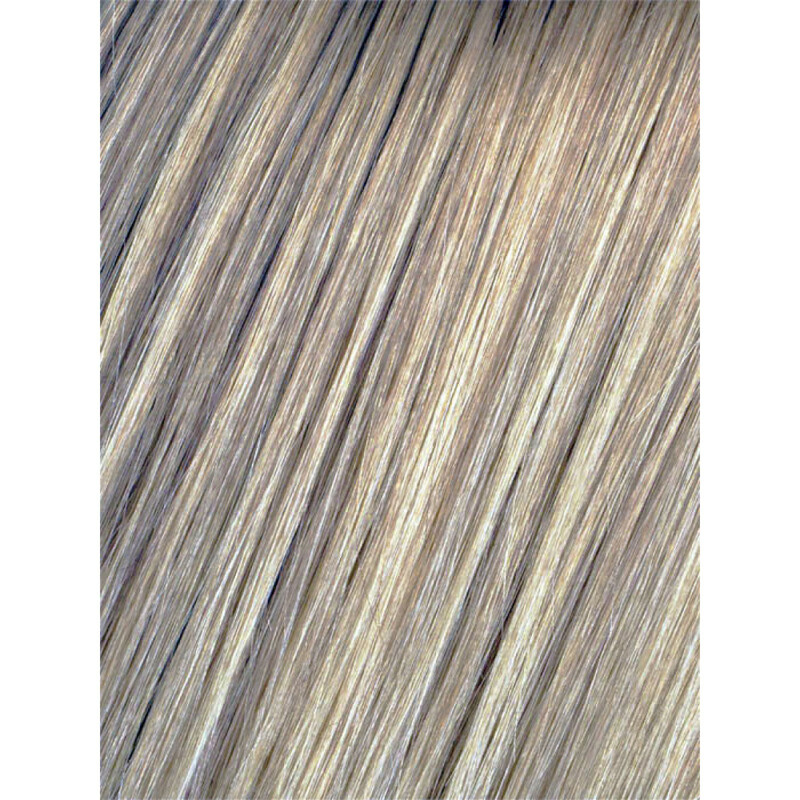 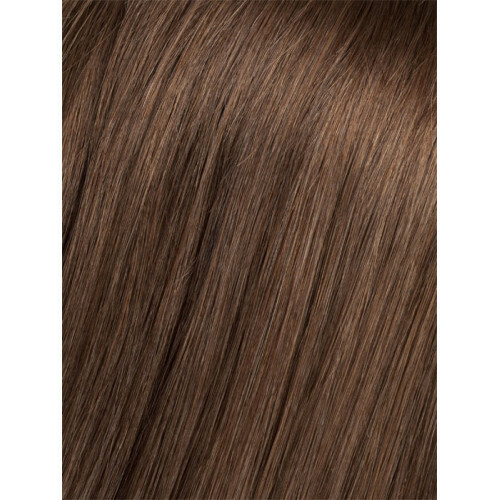 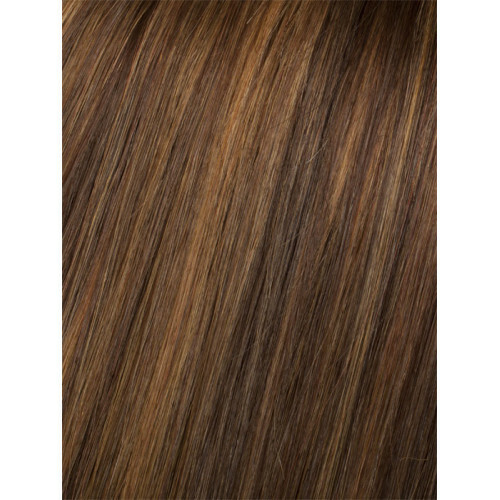 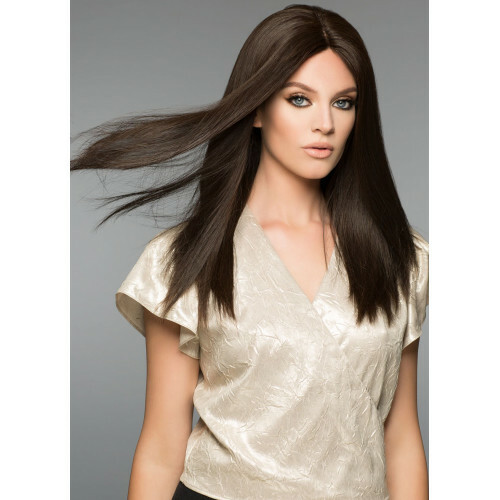 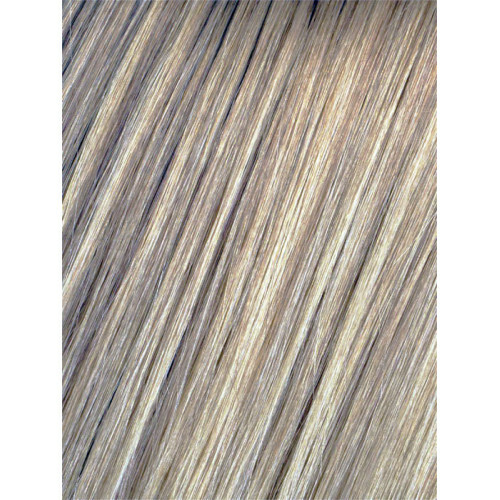 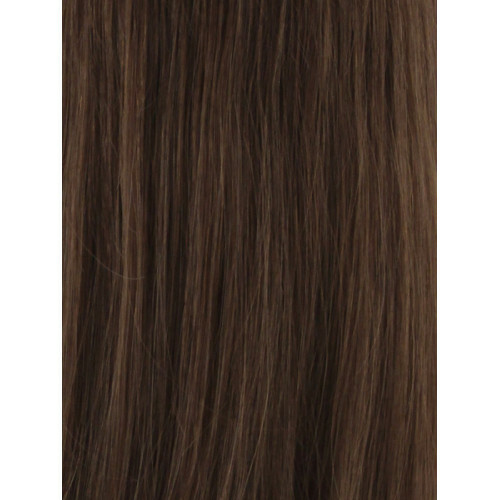 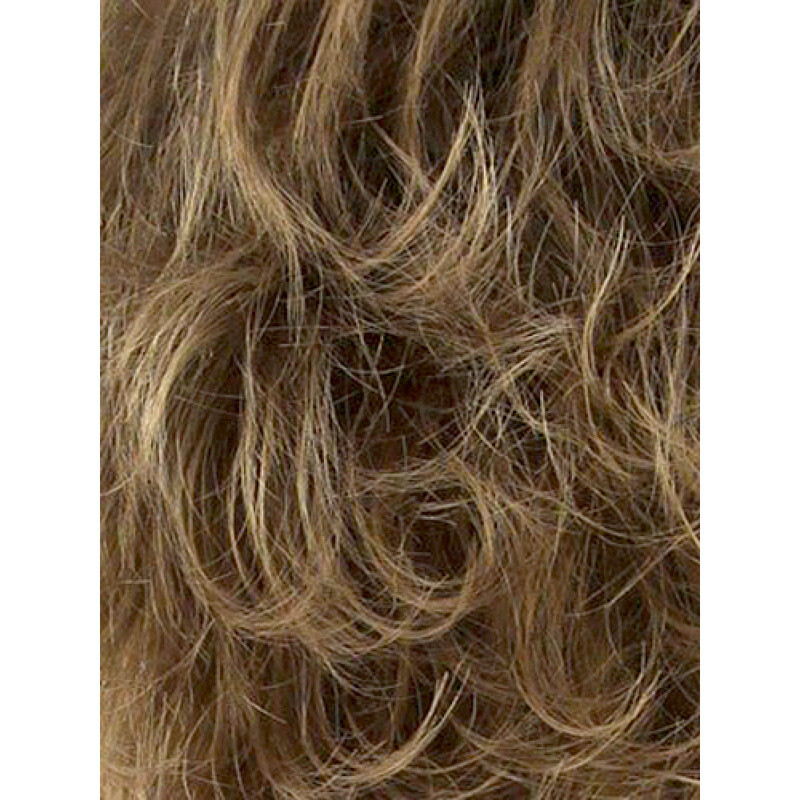 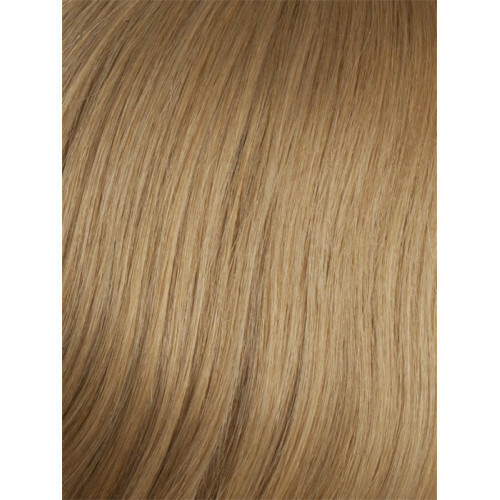 Alexandra Mono by Wig Pro is a silky smooth, long layered wig that features a monofilament top for the appearance of natural hair growth wherever the hair is parted. 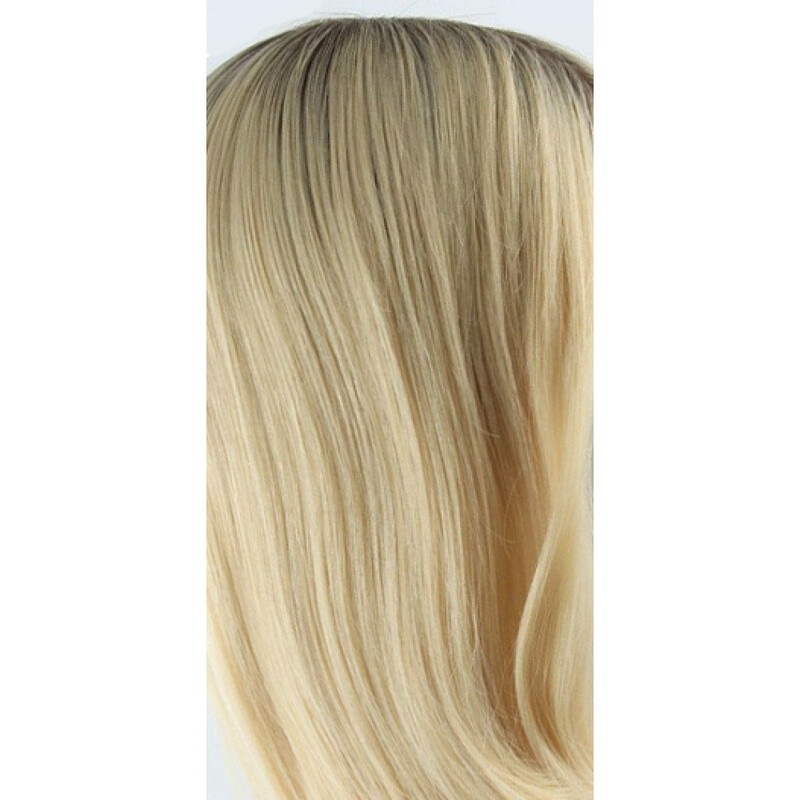 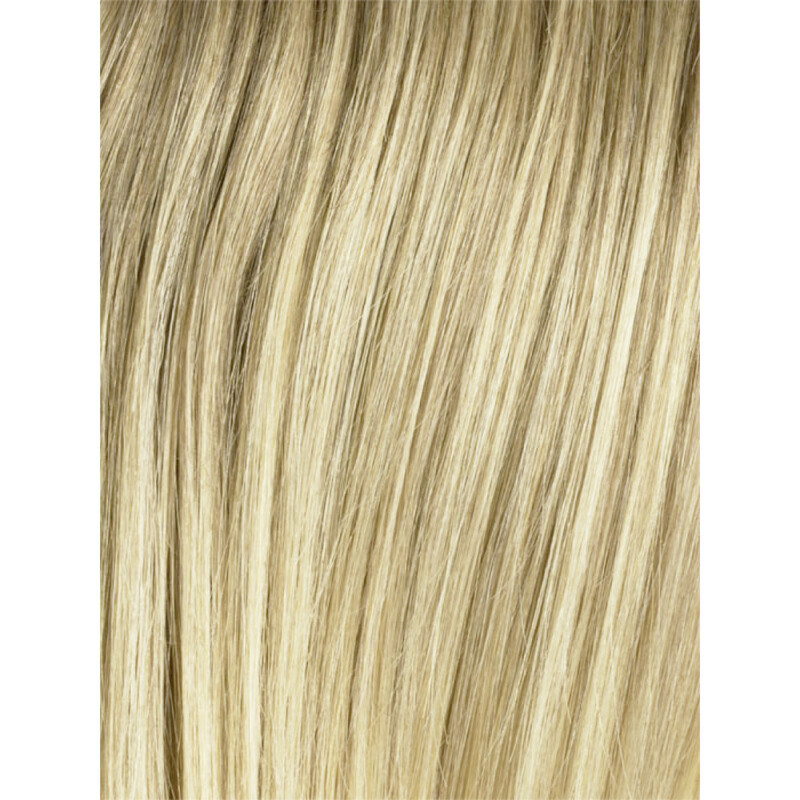 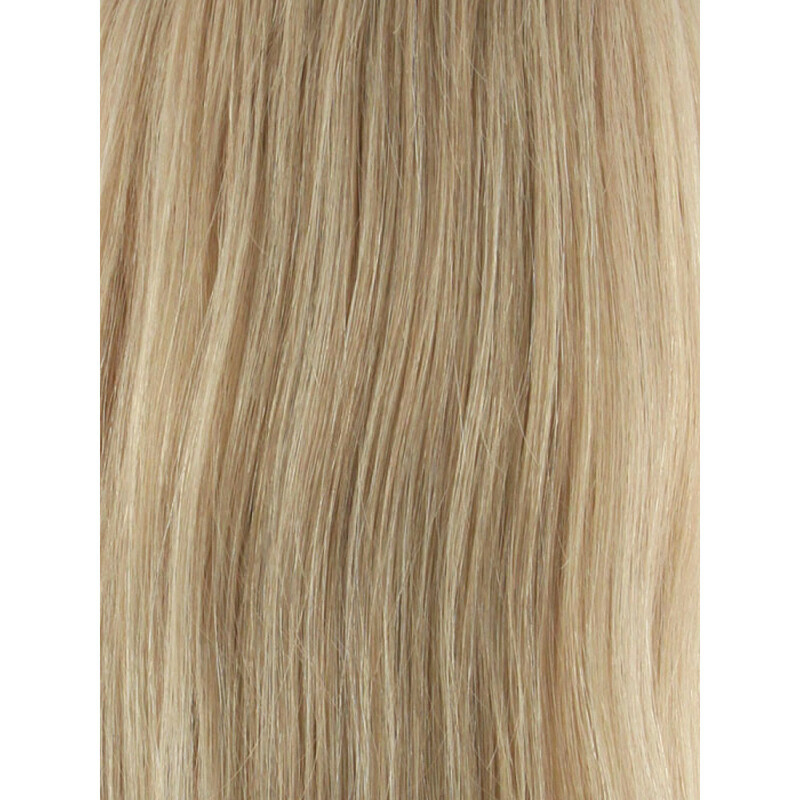 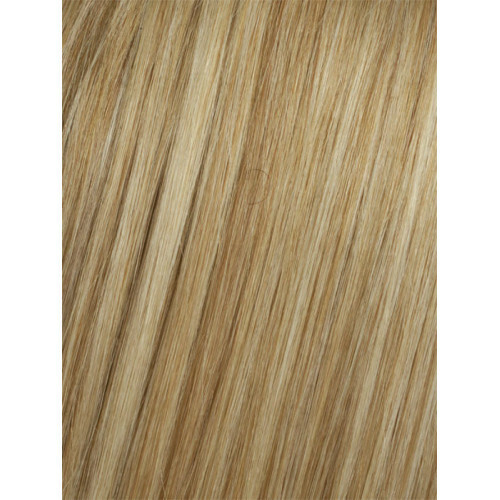 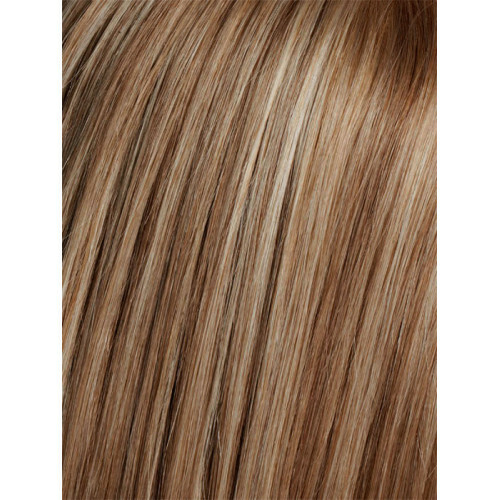 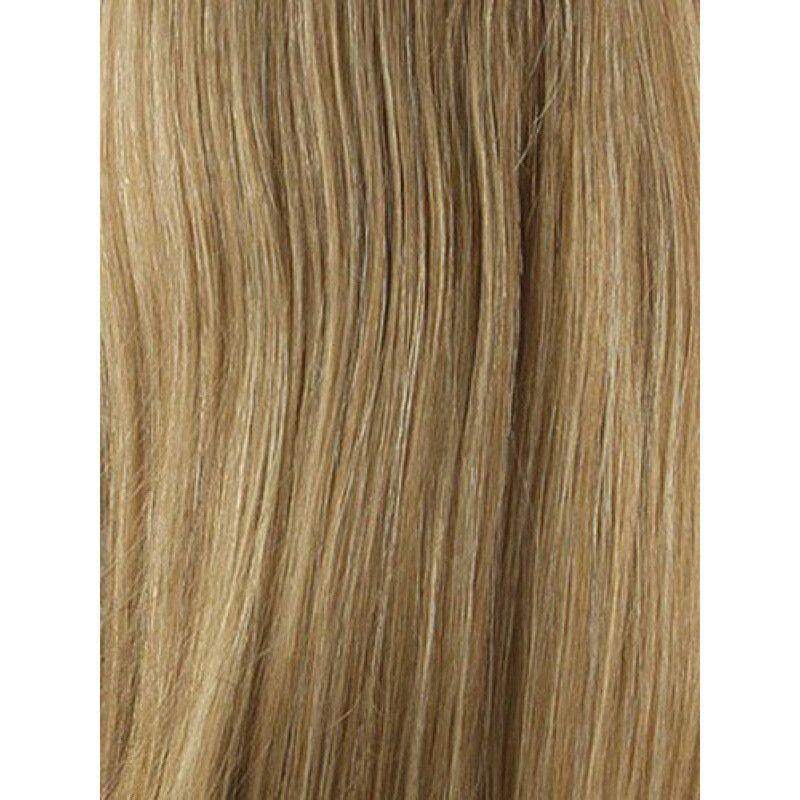 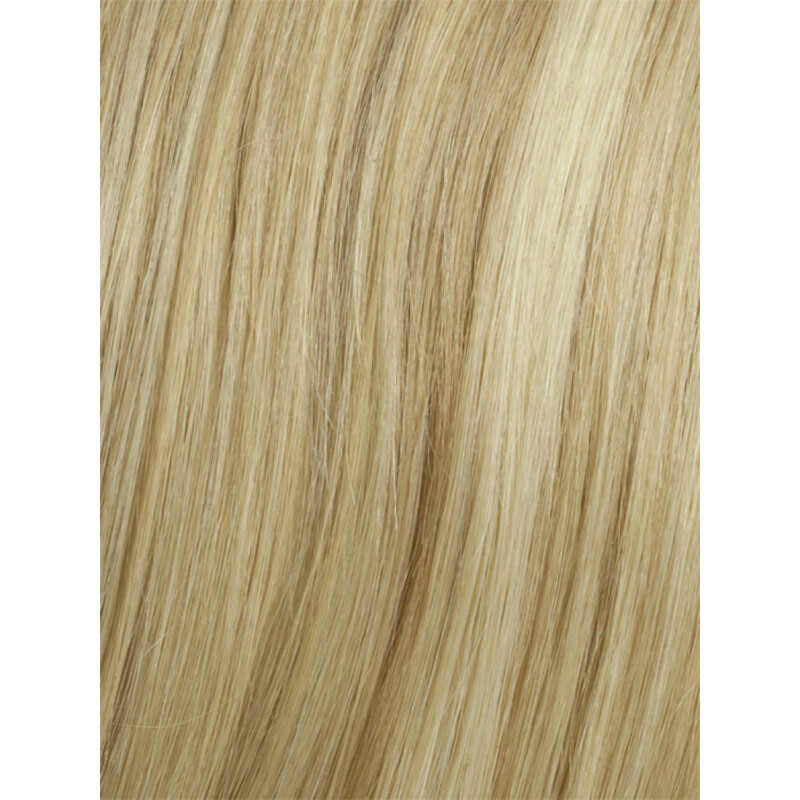 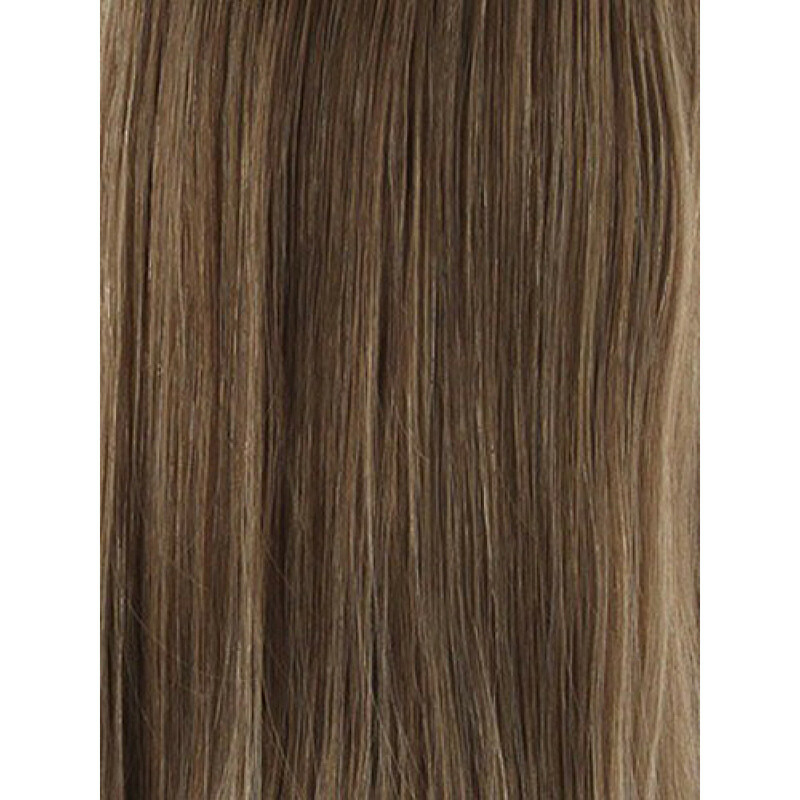 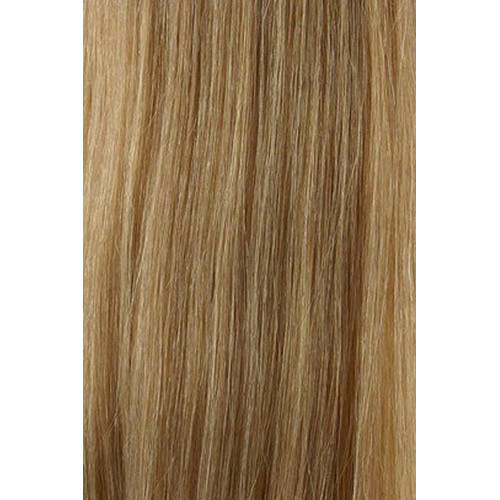 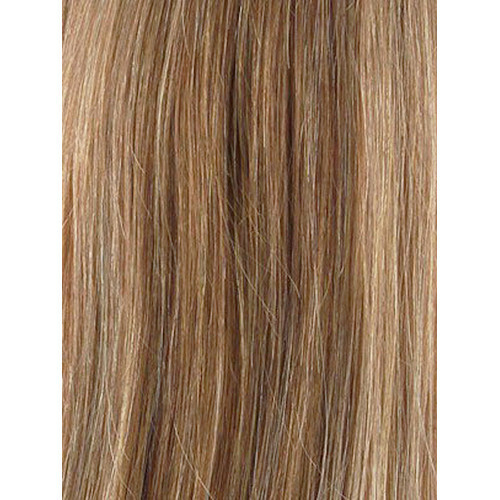 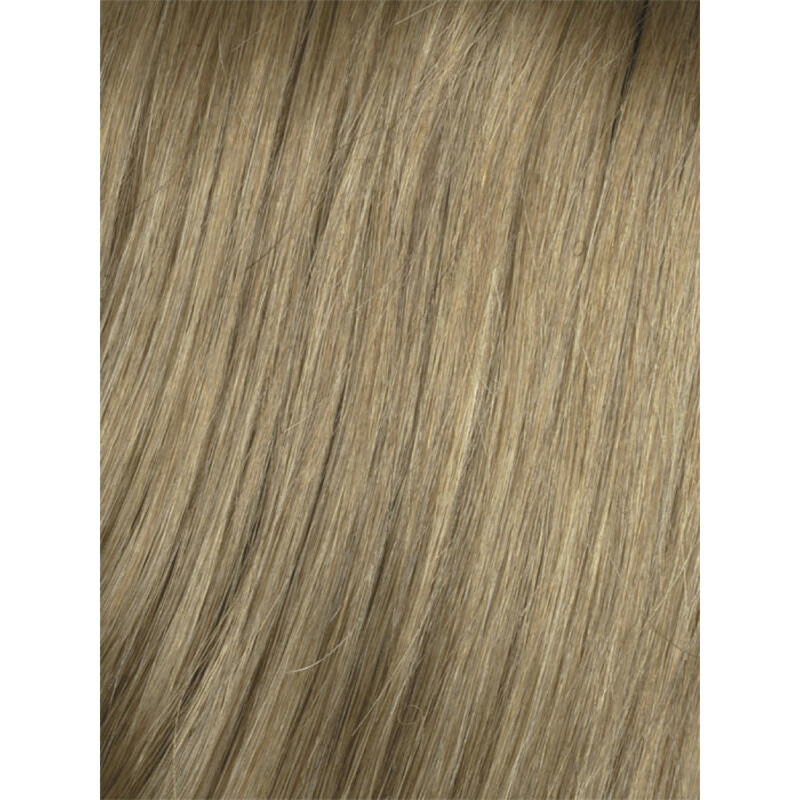 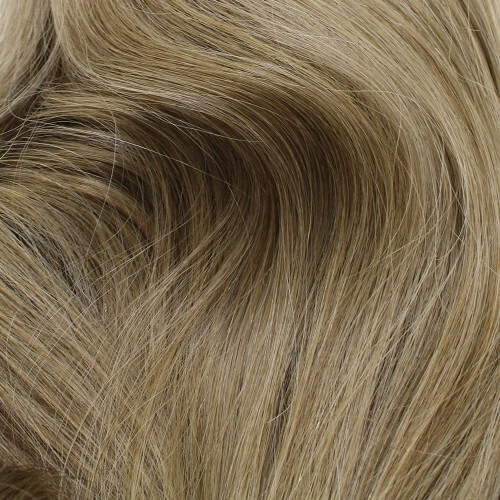 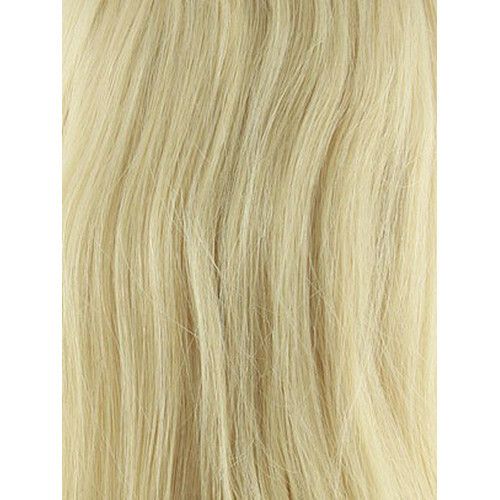 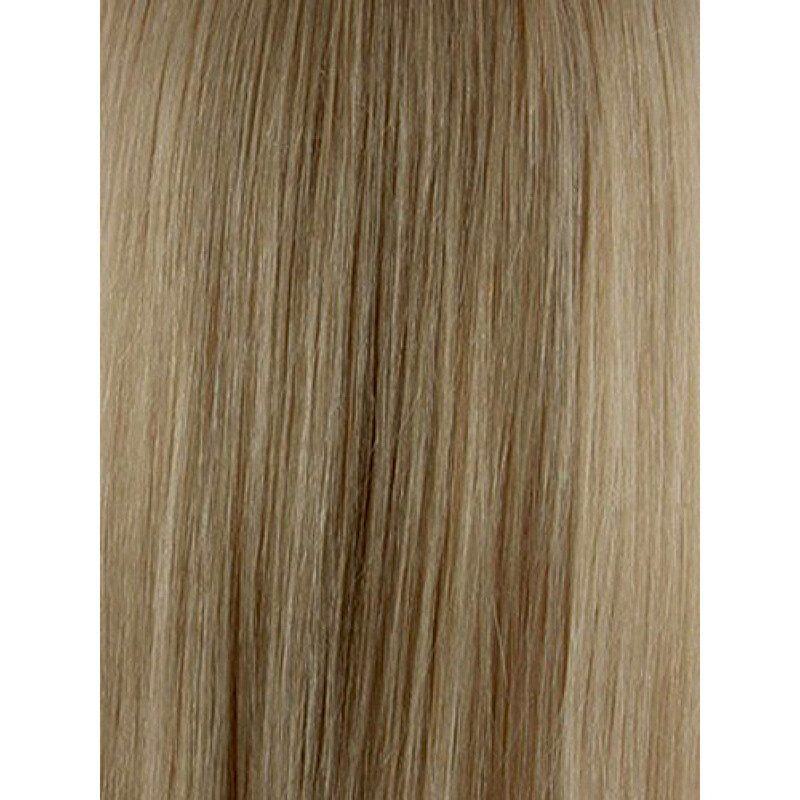 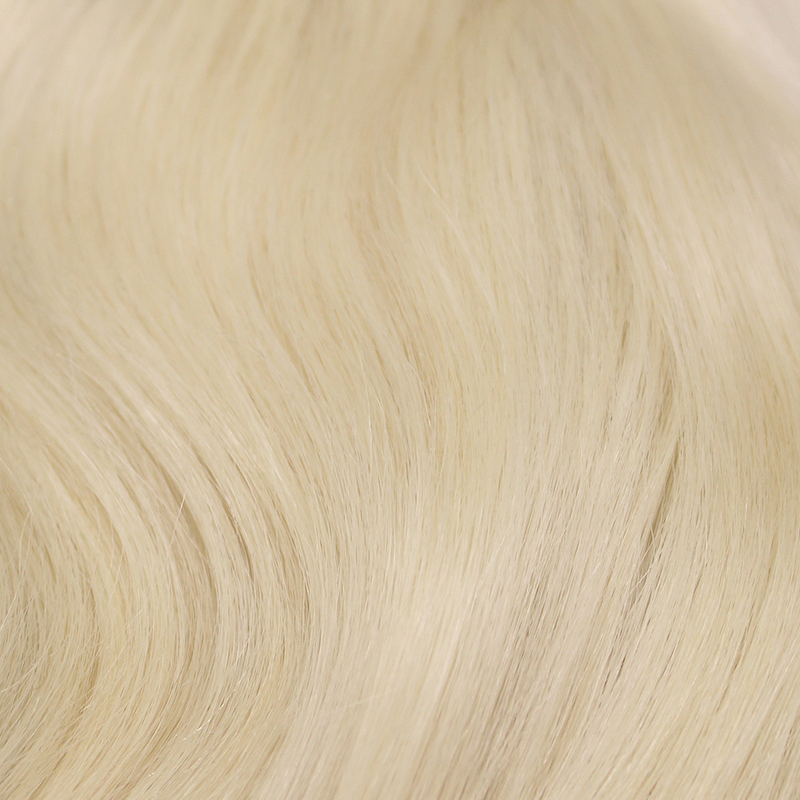 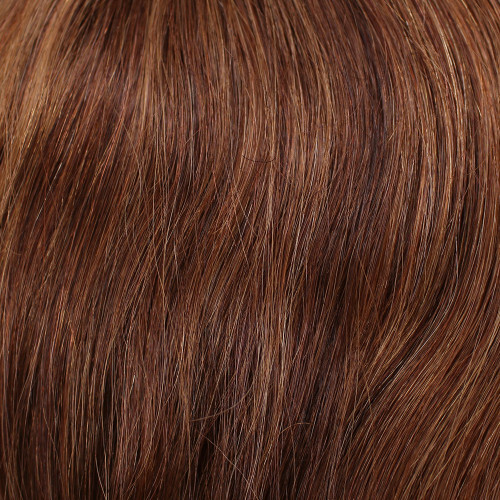 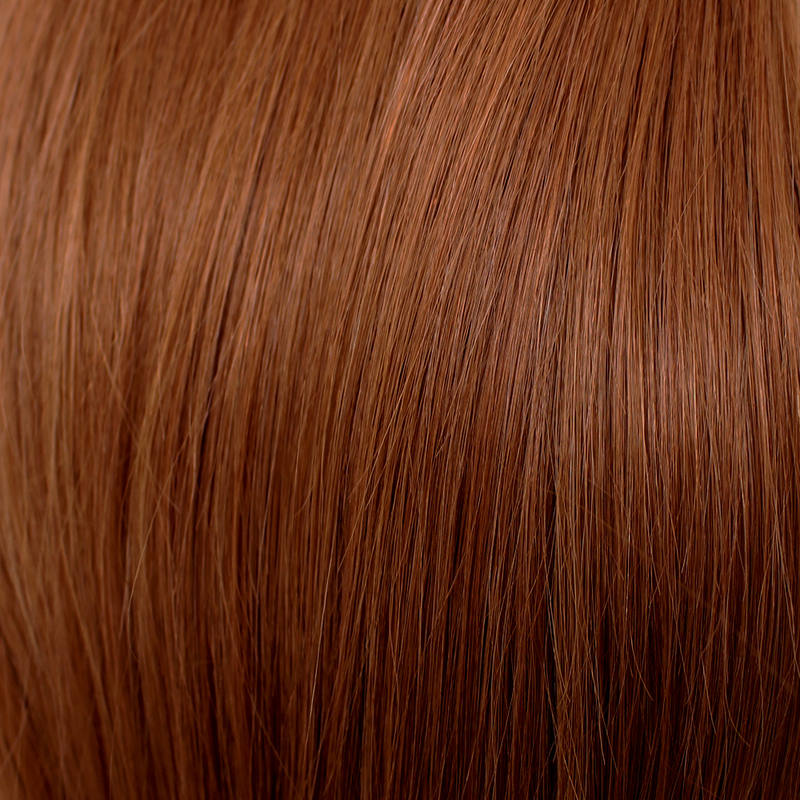 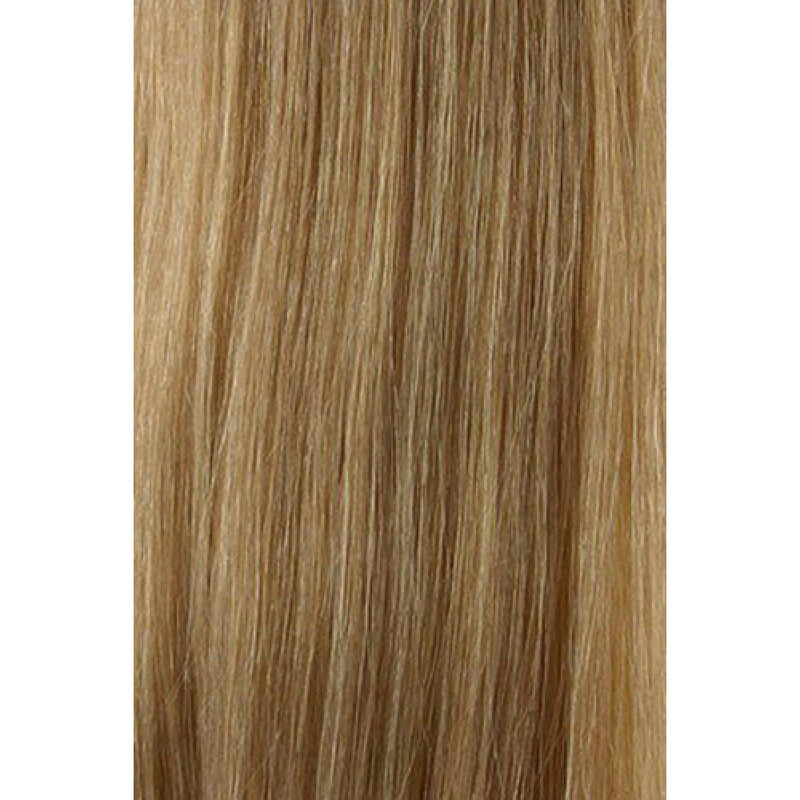 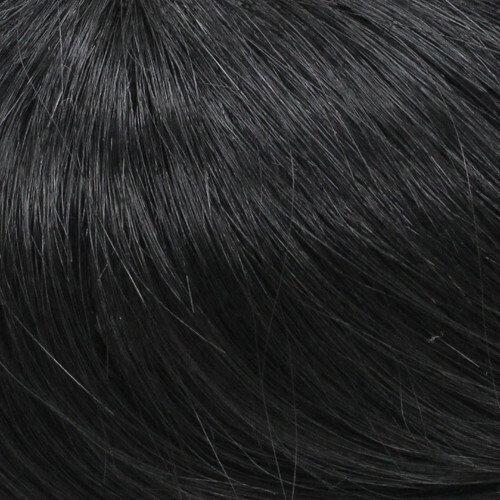 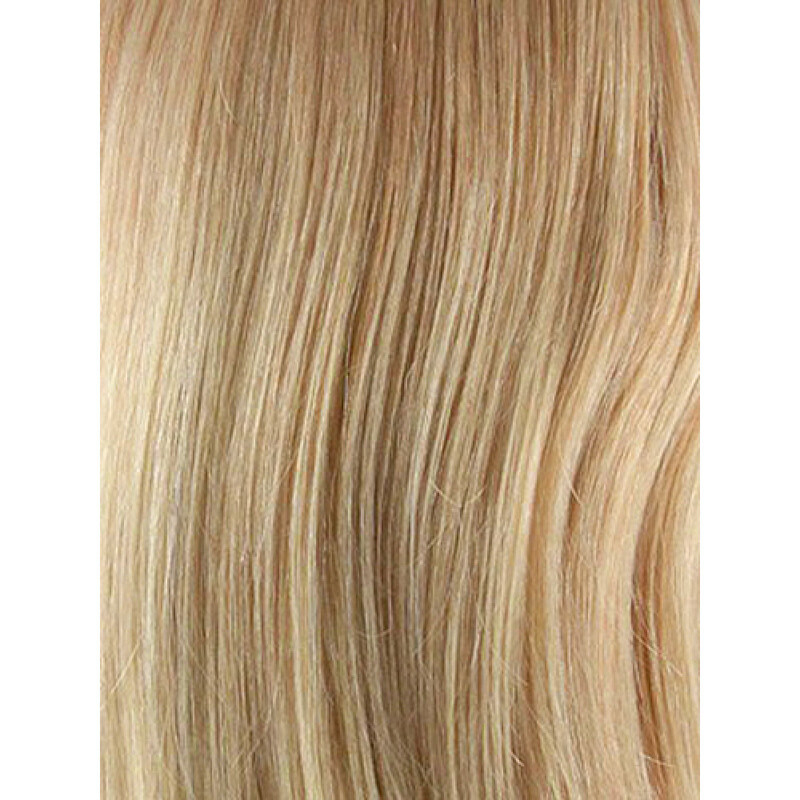 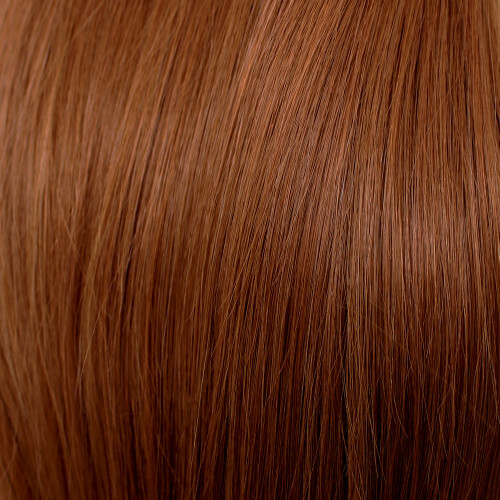 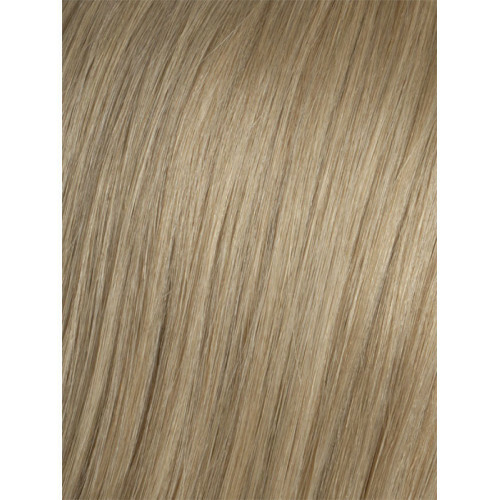 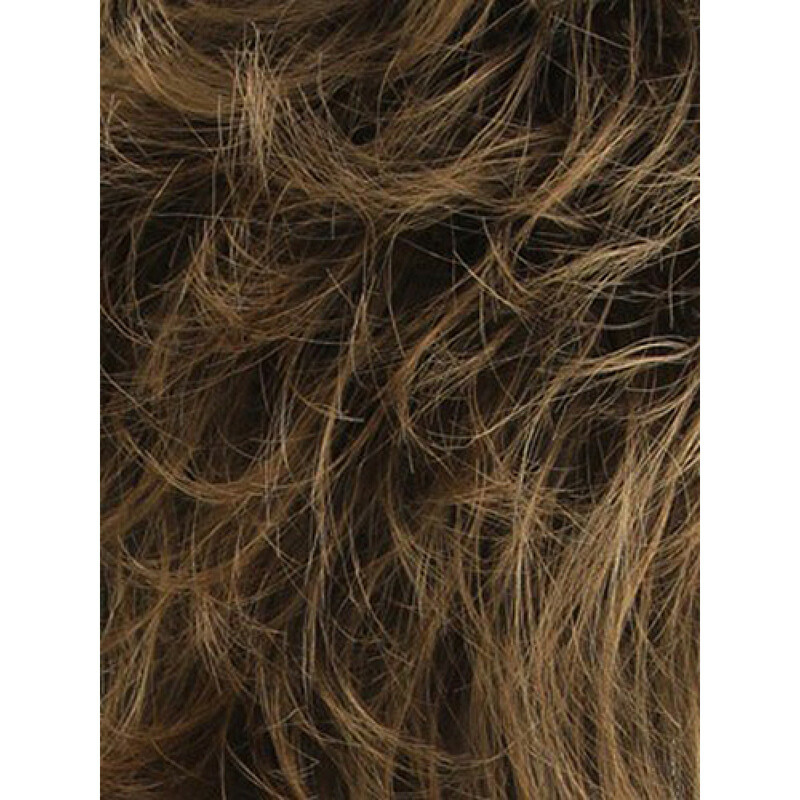 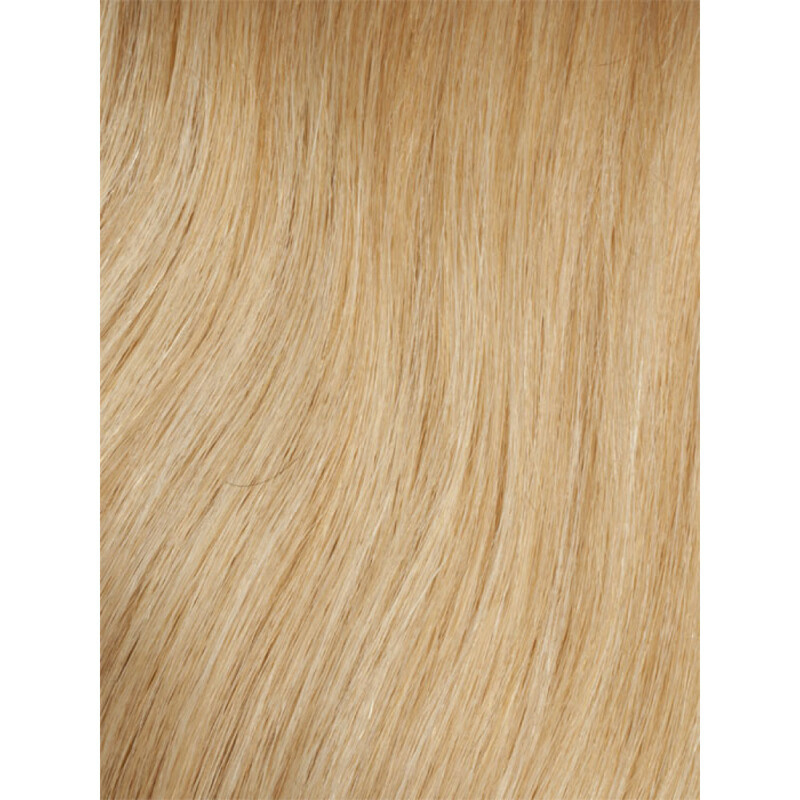 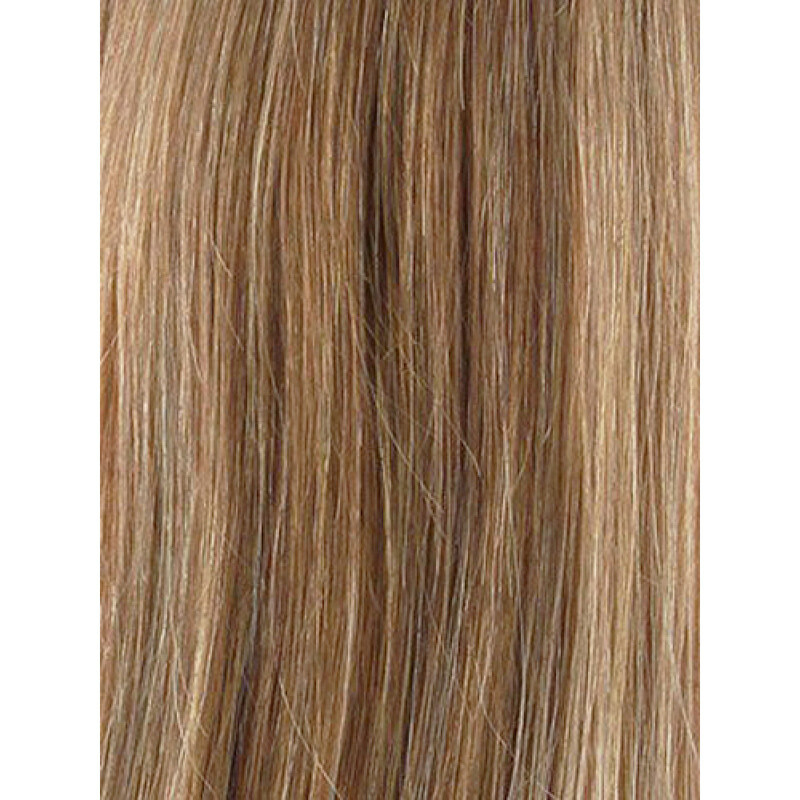 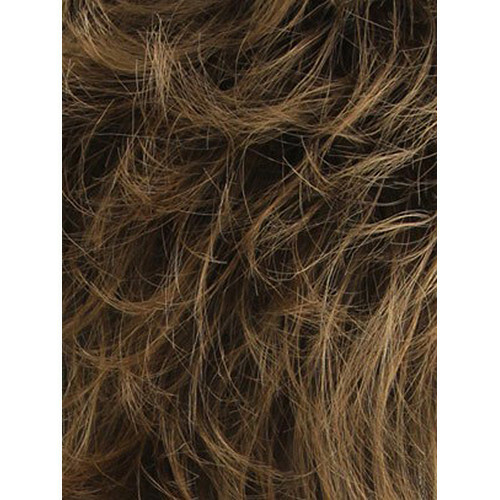 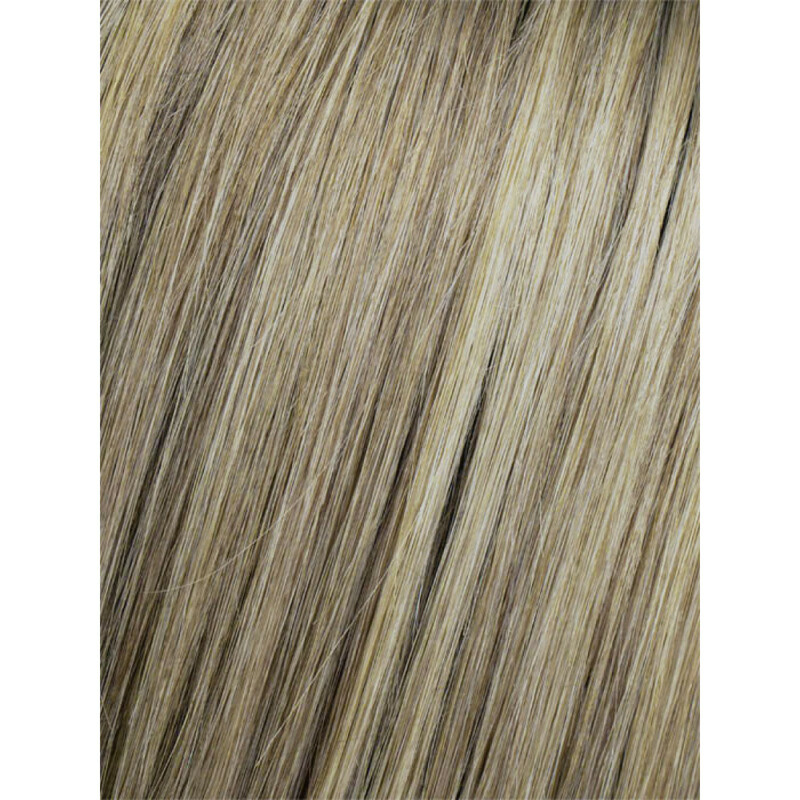 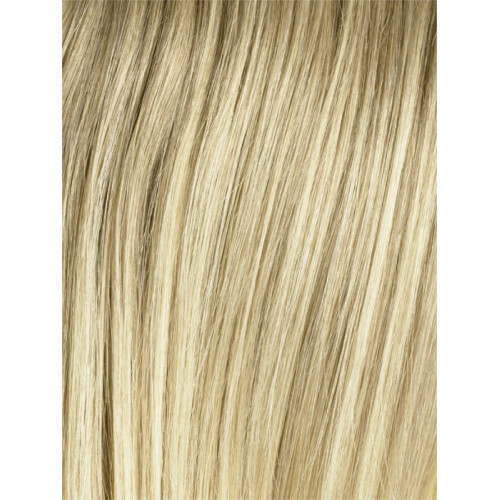 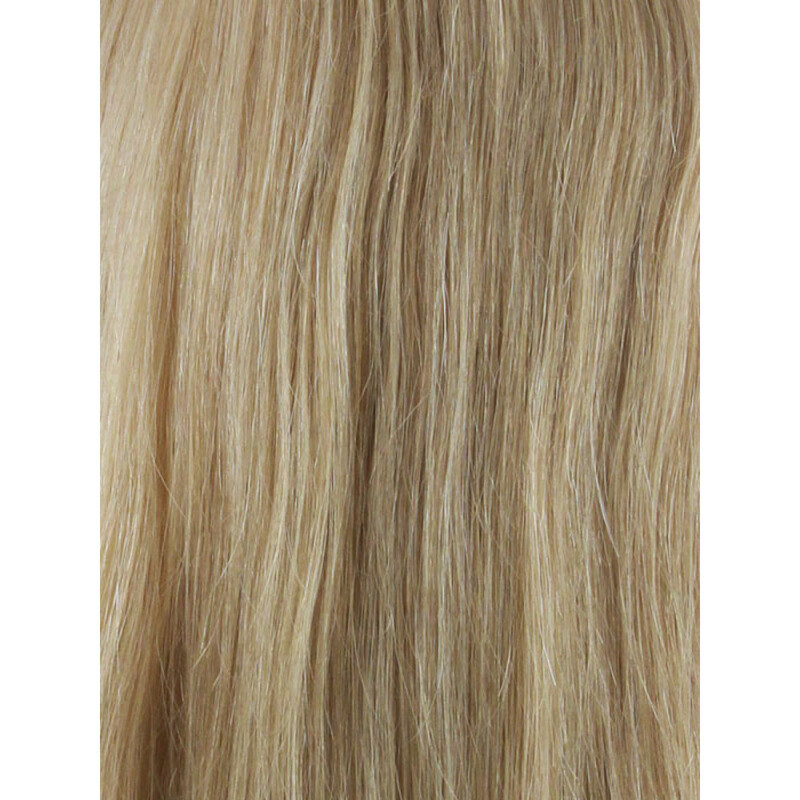 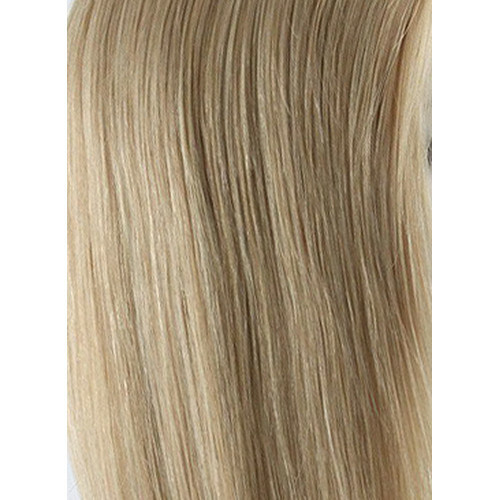 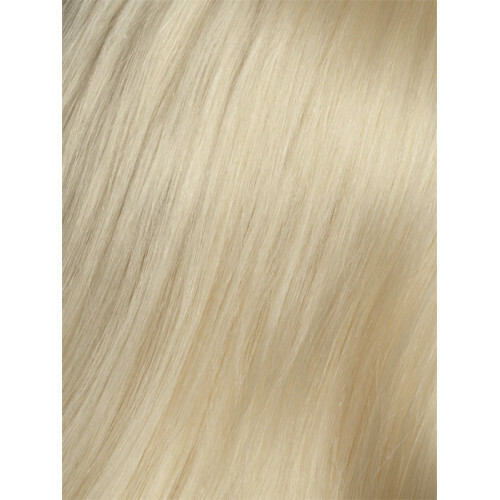 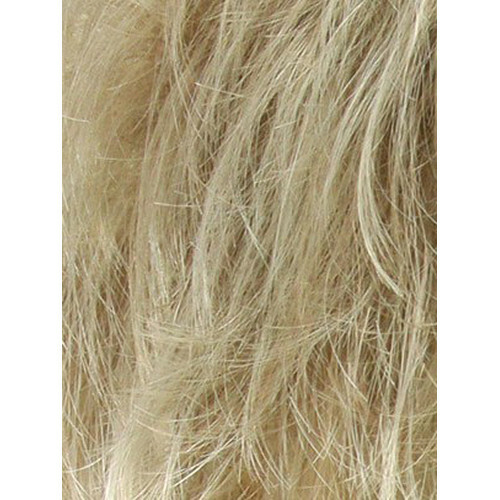 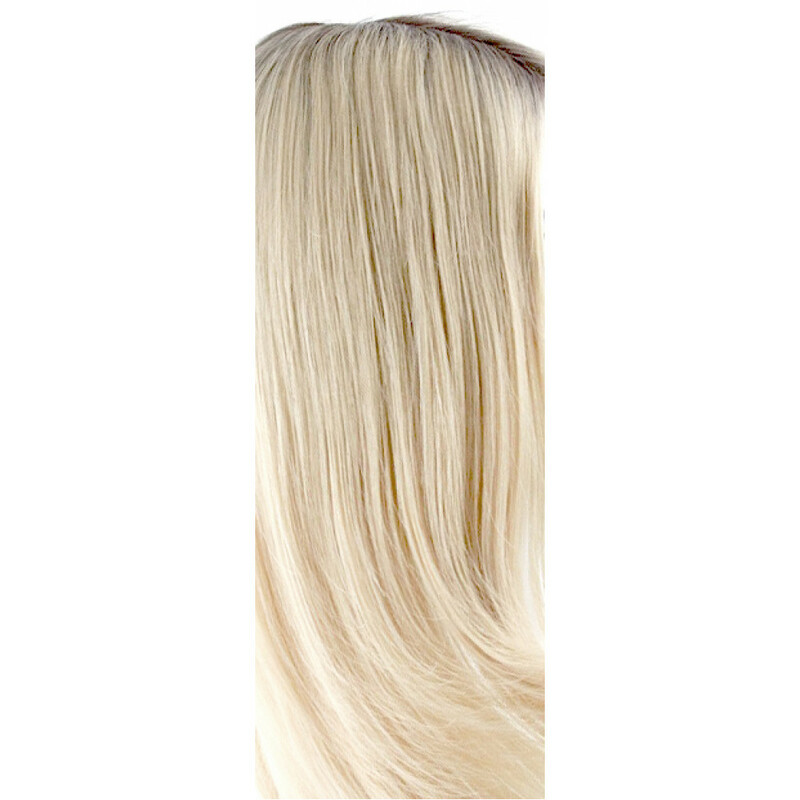 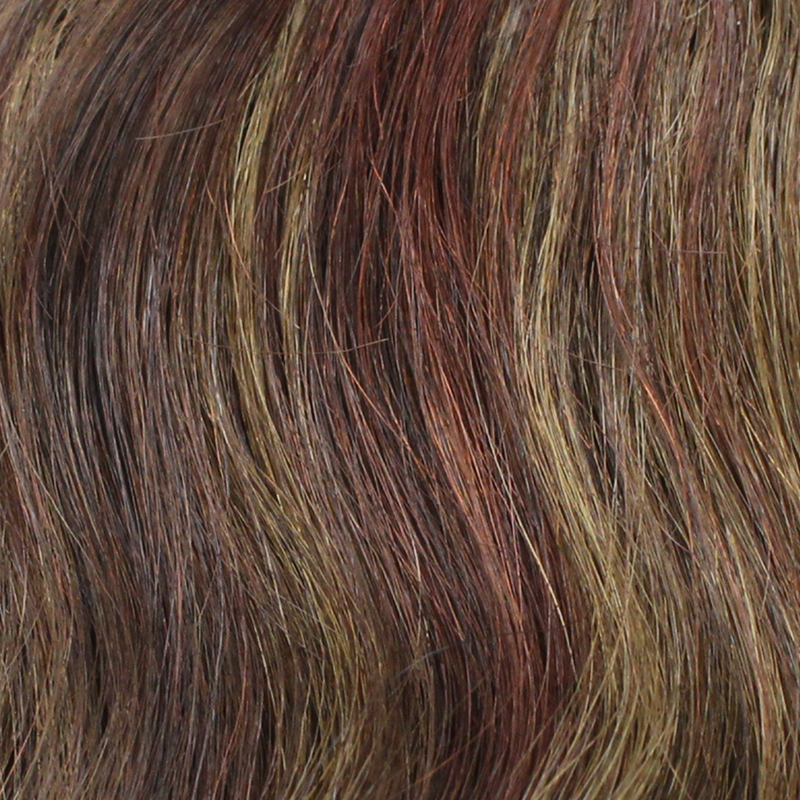 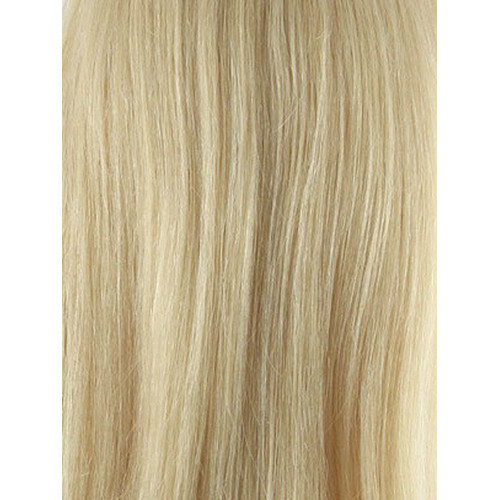 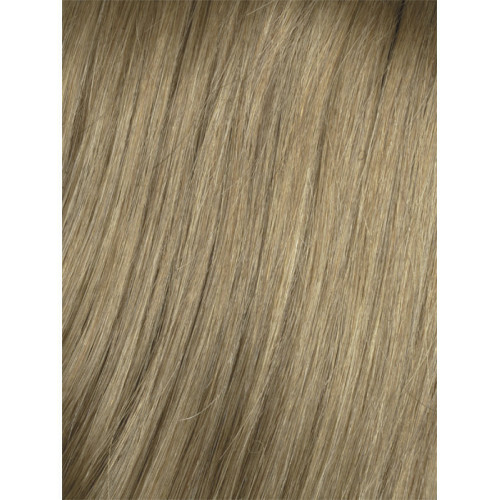 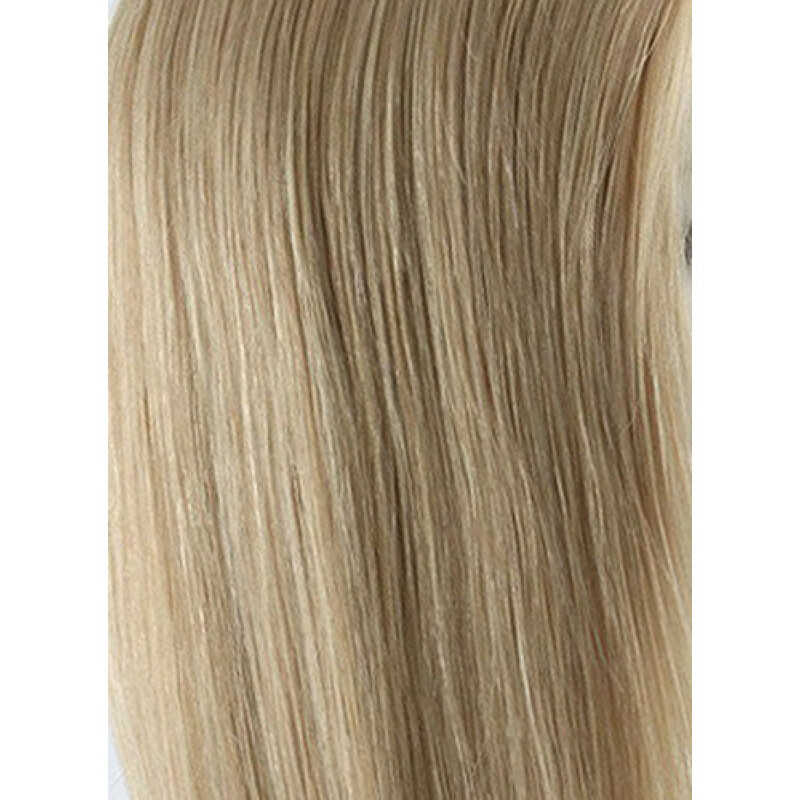 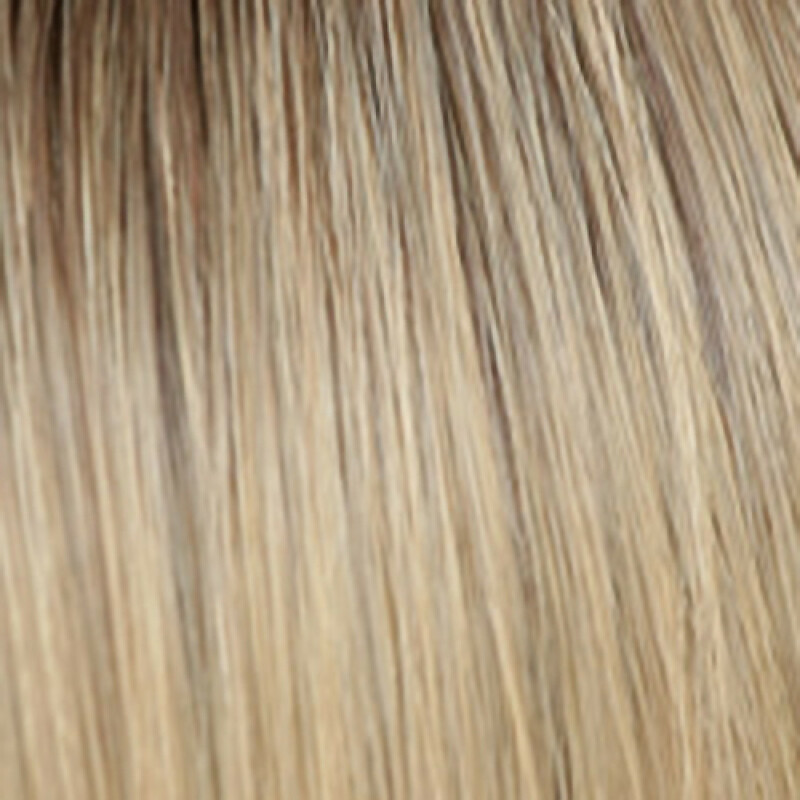 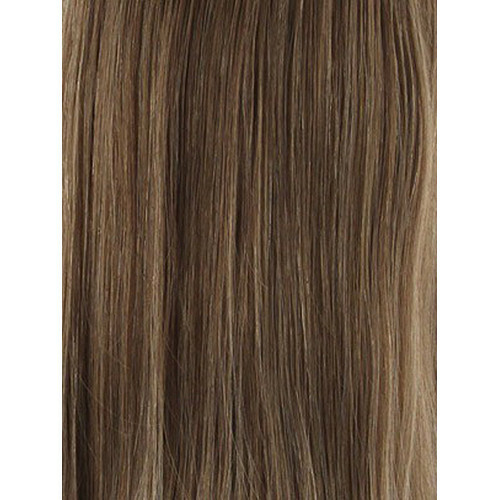 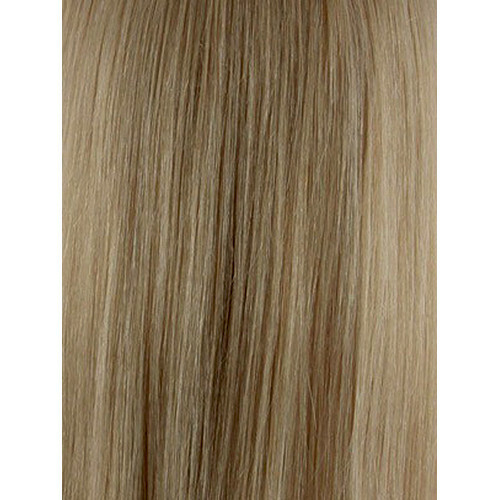 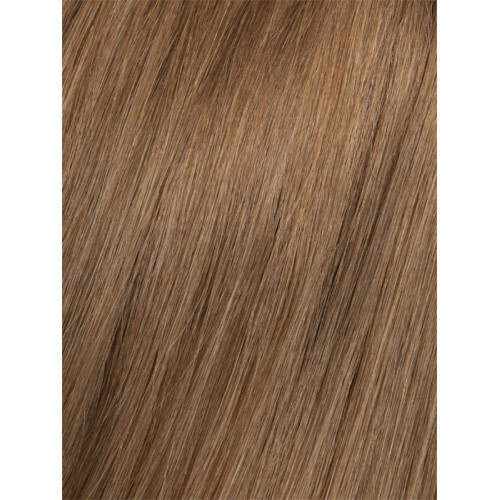 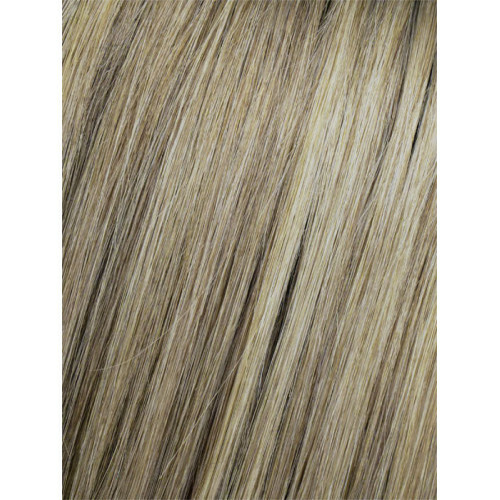 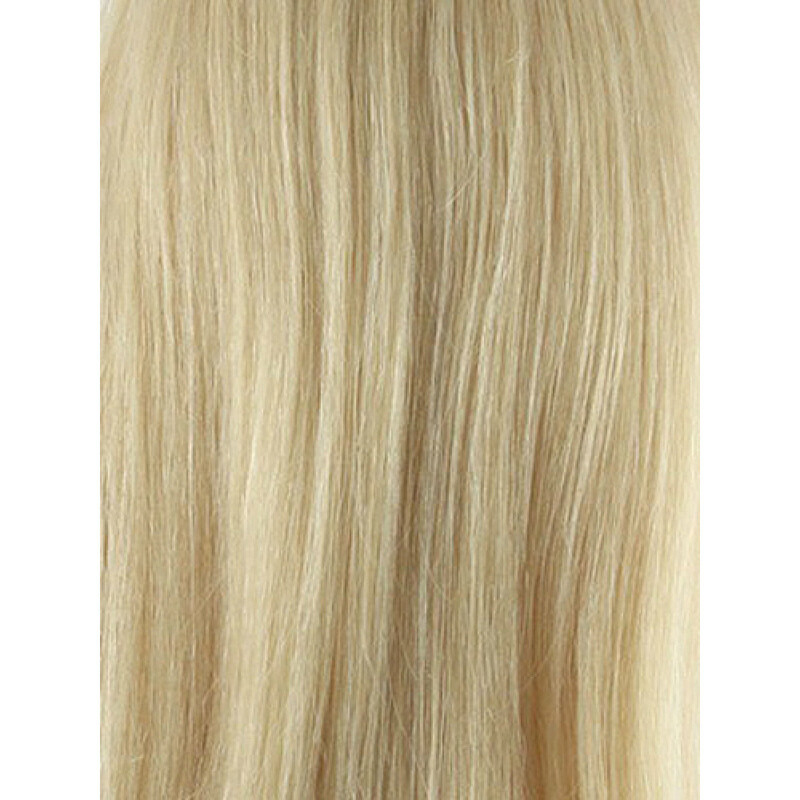 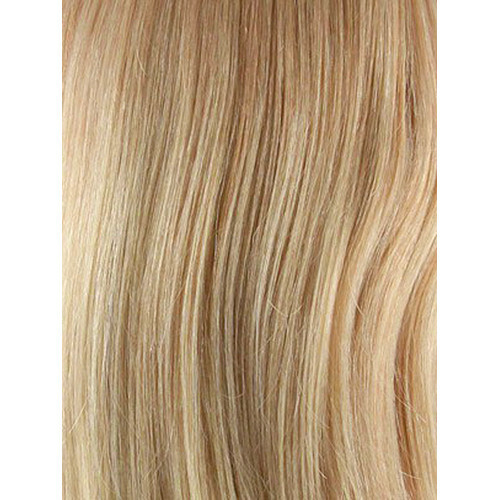 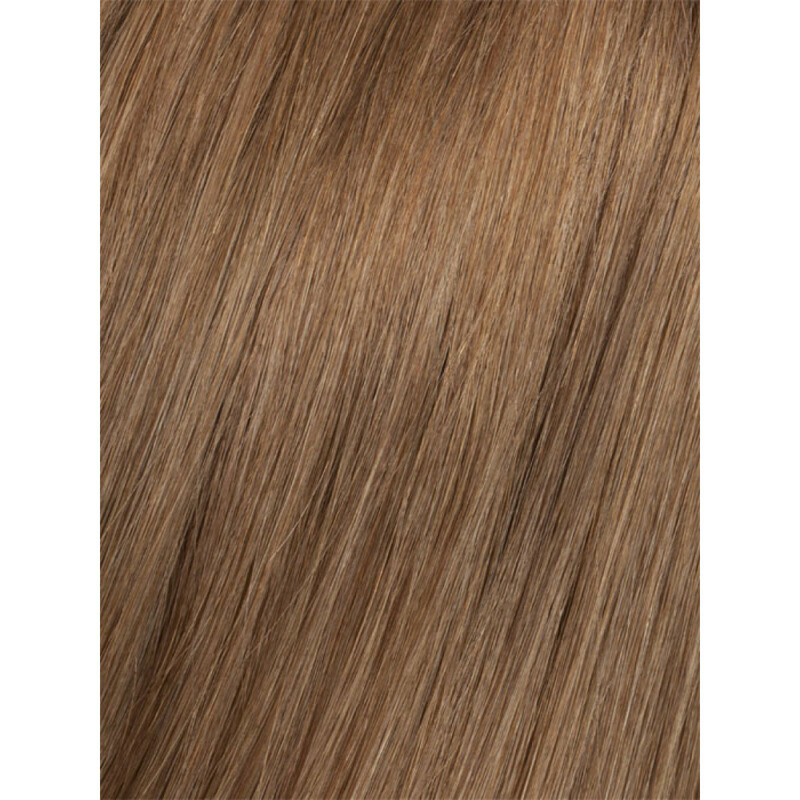 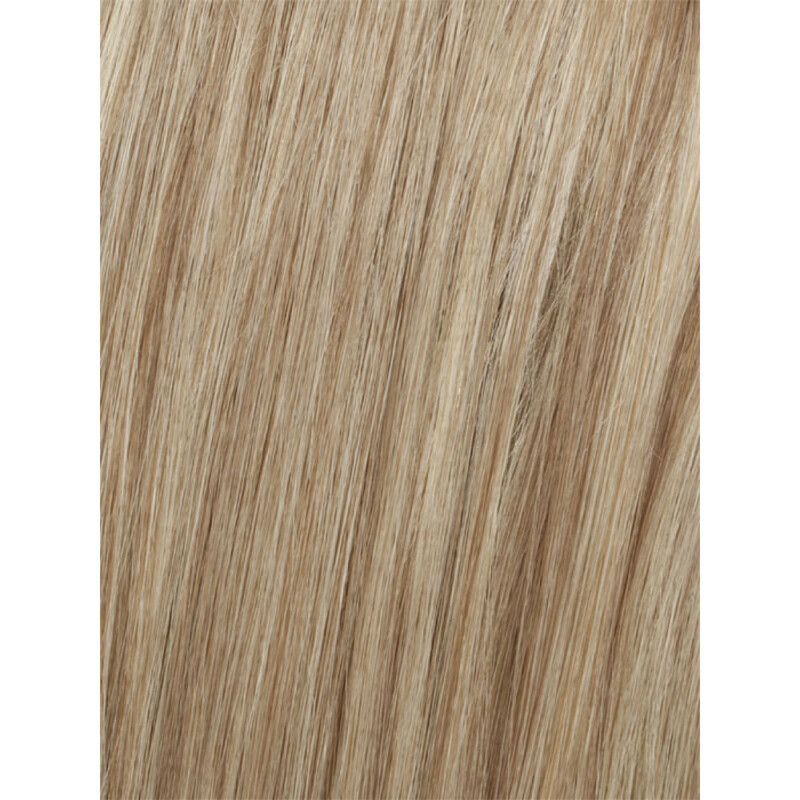 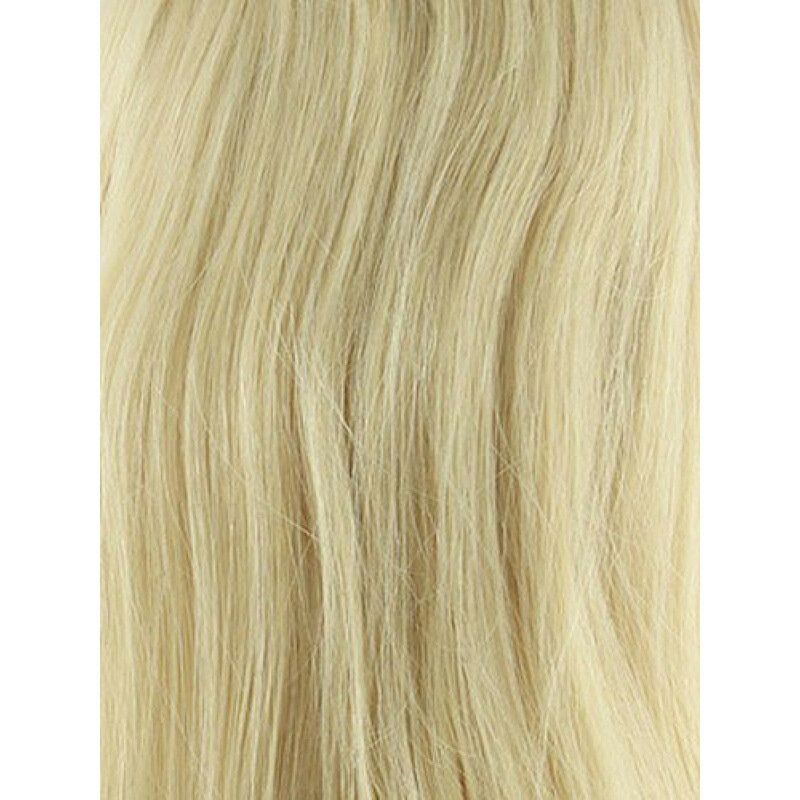 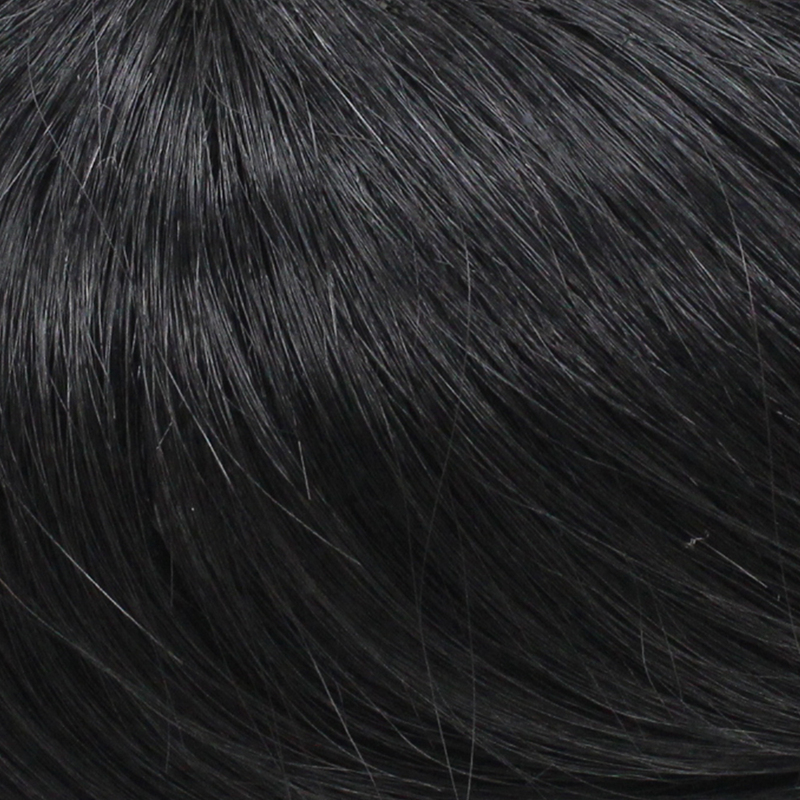 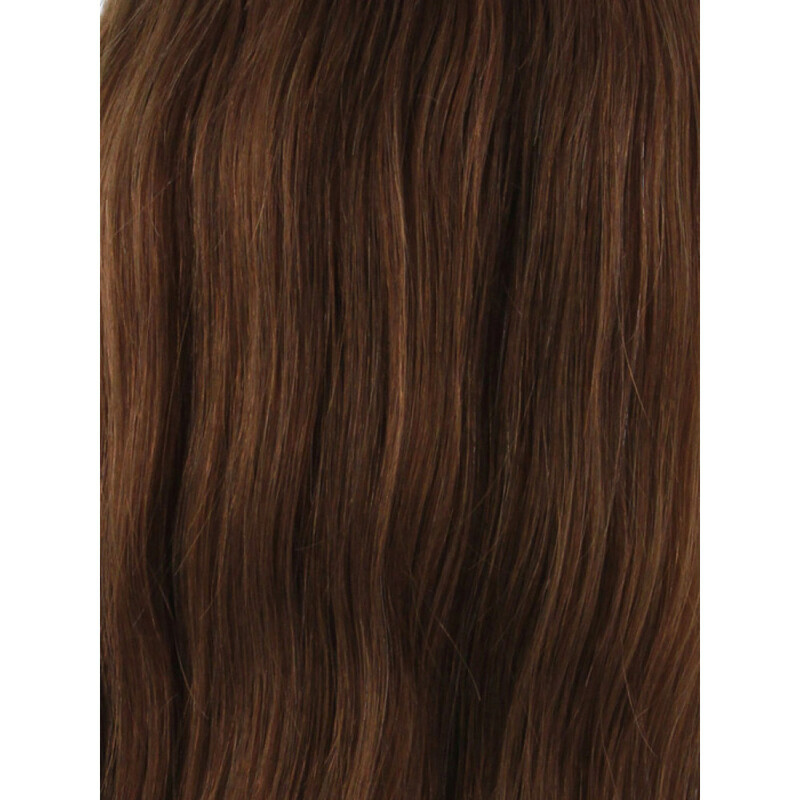 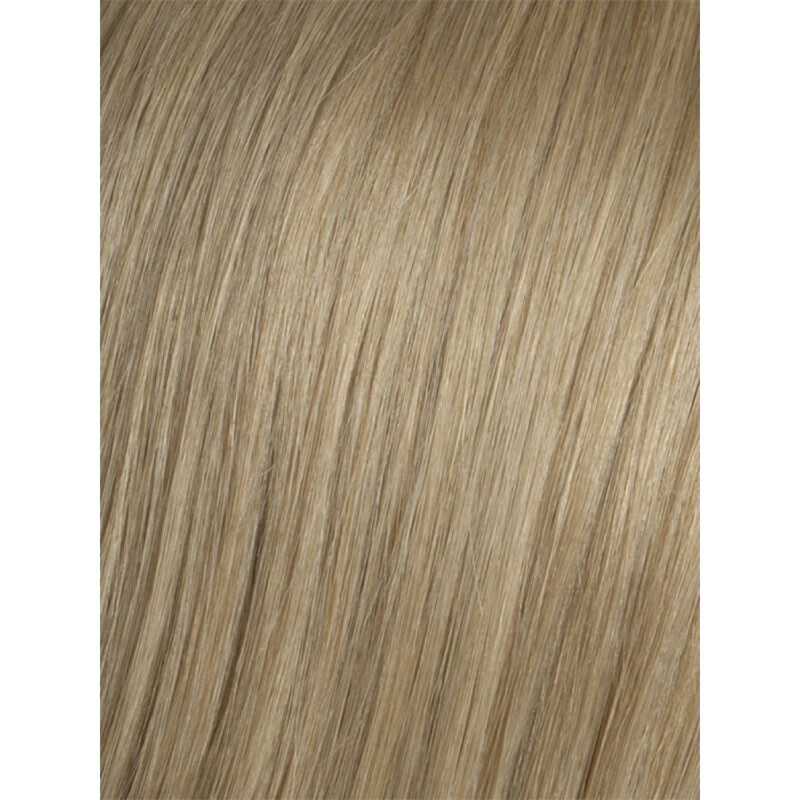 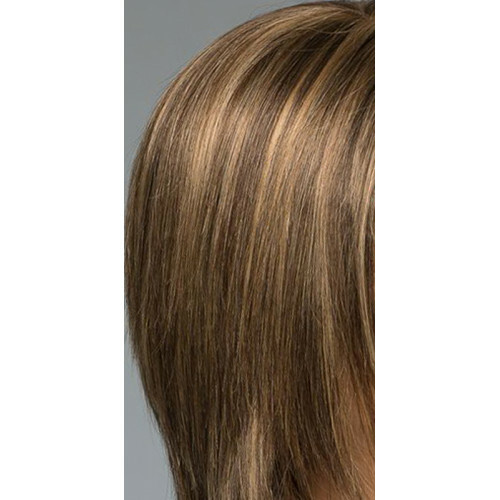 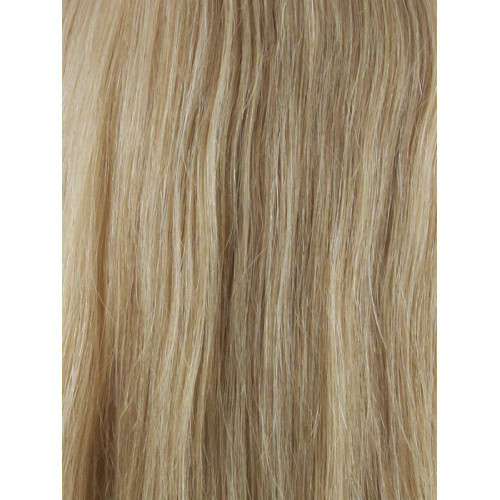 The Remy human hair allows you to style the wig with heat tools, just like your own hair. 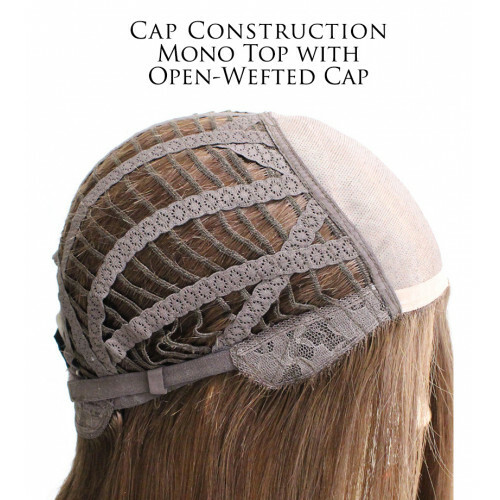 Alexandra Mono is also available in a Petite cap size. 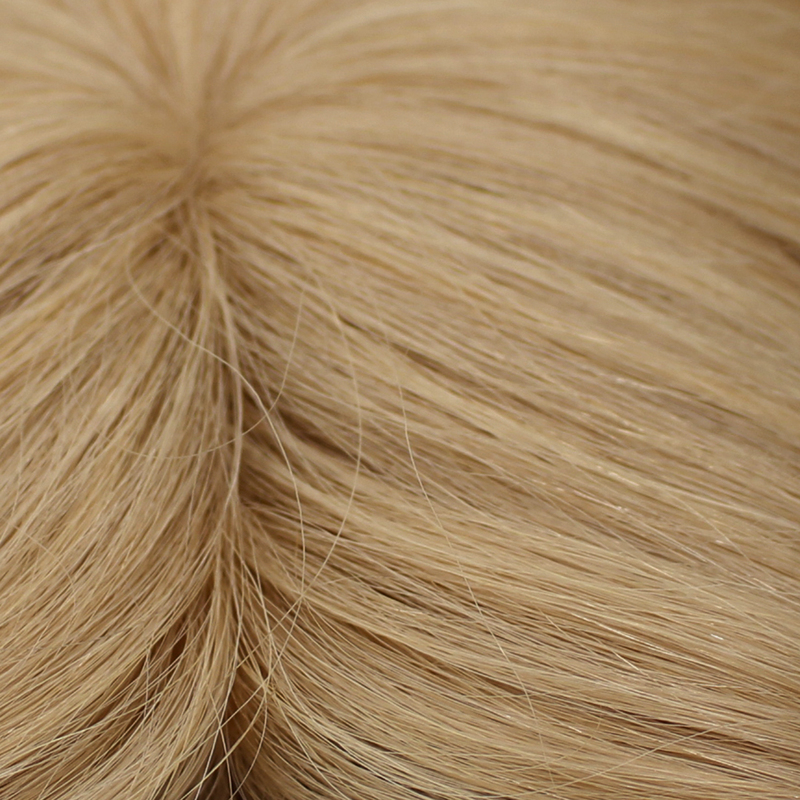 Cap Size: Average. Petite cap is available under separate listing. 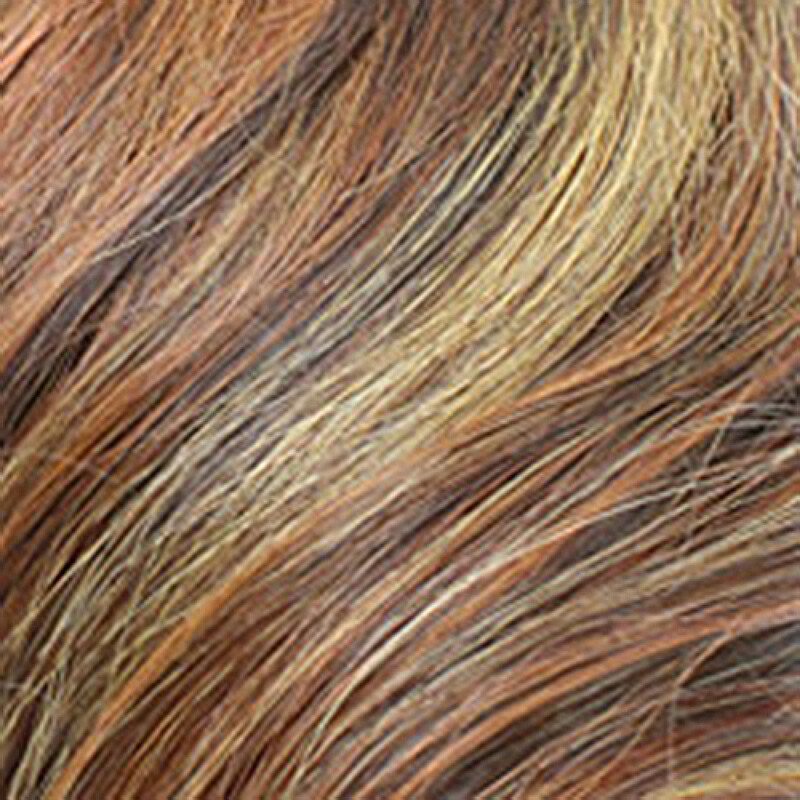 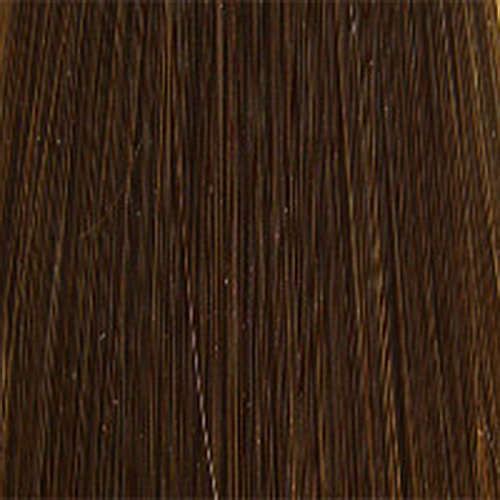 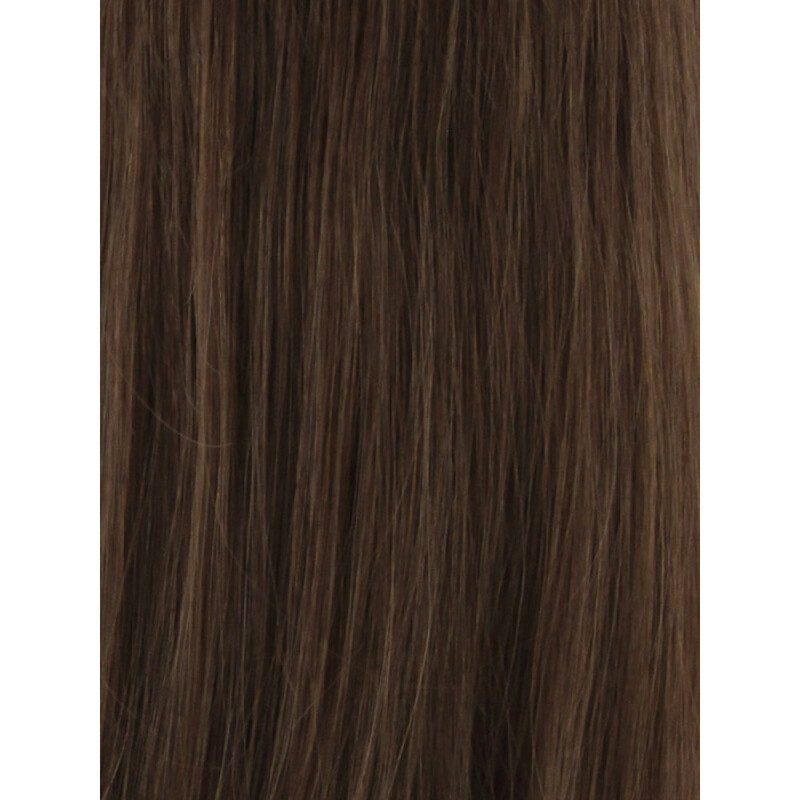 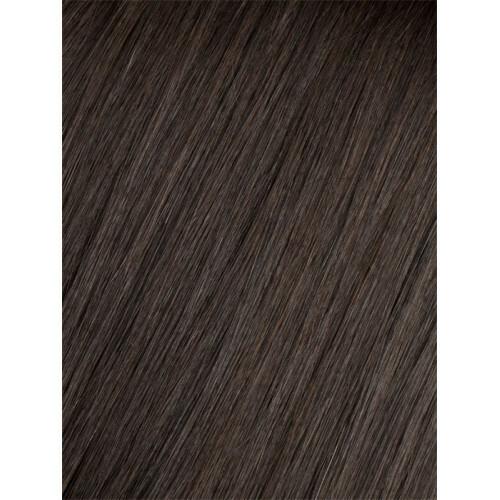 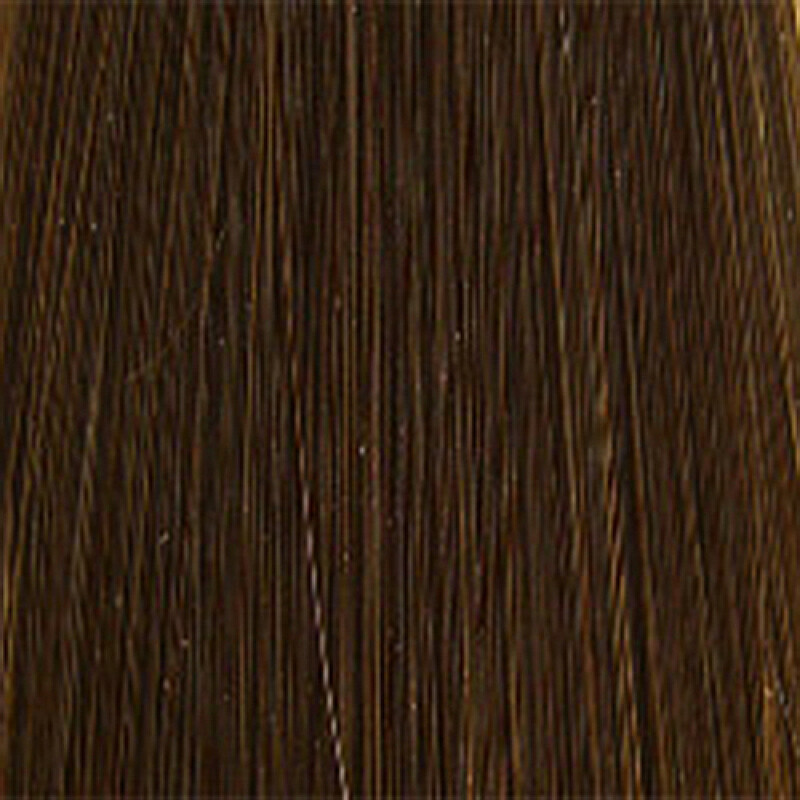 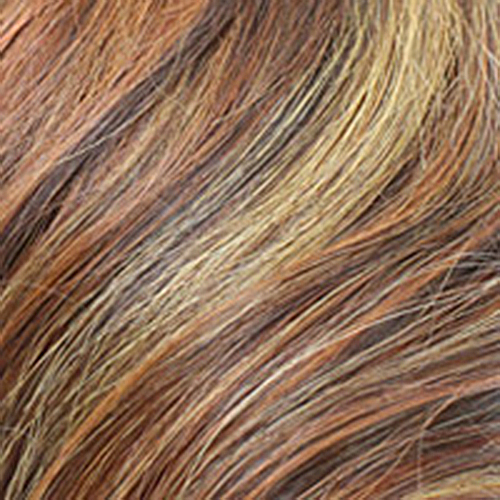 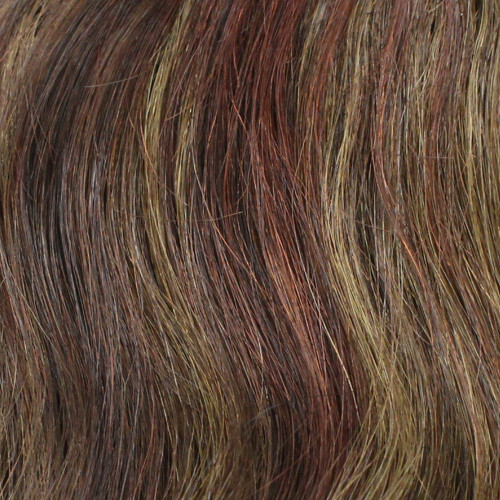 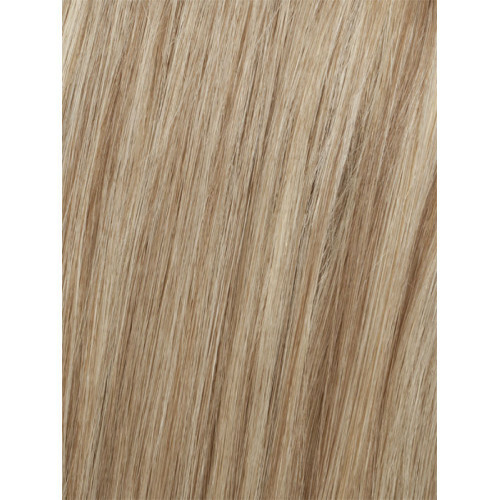 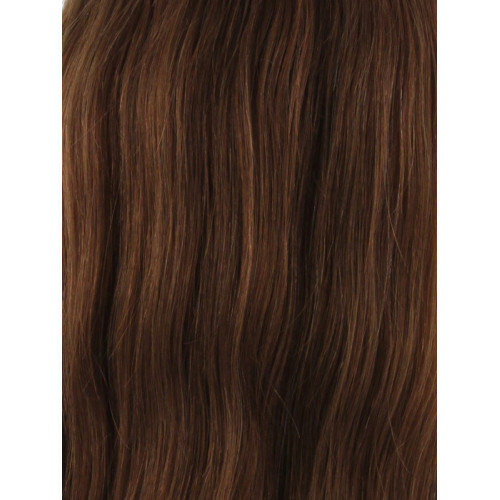 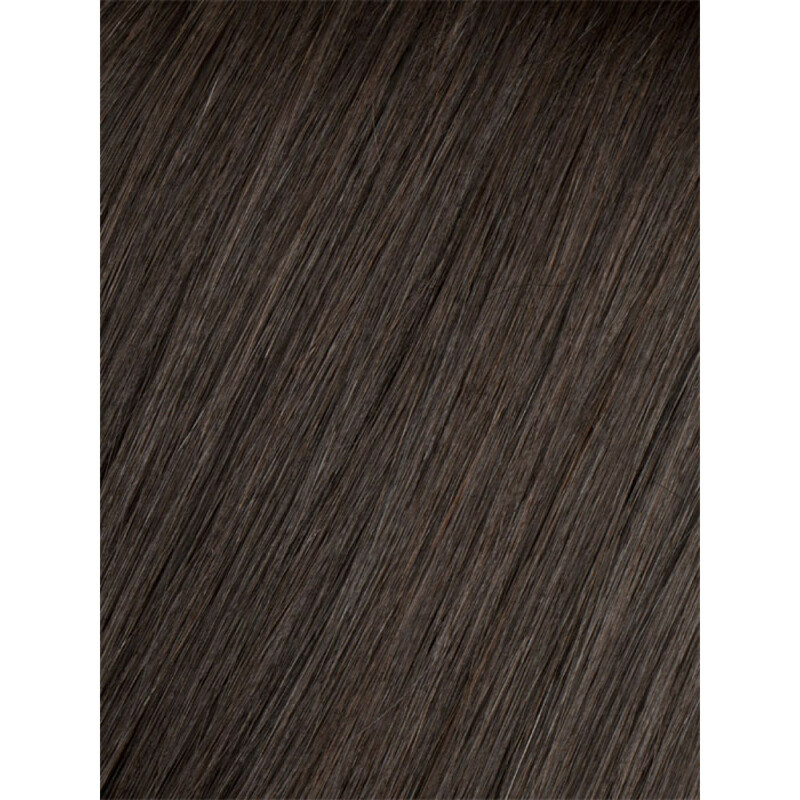 Hair Lengths: Overall 19", Side 12", Nape 12"
Weight: 6.5 - 7.0 oz. 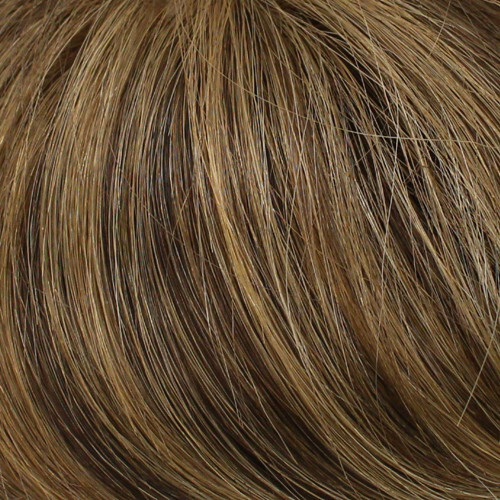 Please note: Hair may have been trimmed for the photos. We always recommend that human hair wigs be taken to a professional stylist to have the hair customized to best complement your face and frame, and for the ends to be trimmed to the length that best suits your face shape.